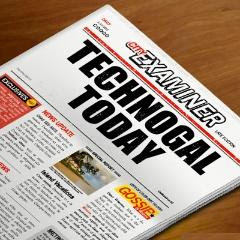 Technogal: Be Careful from spybot worm!! There is a worm with a very high level of risk spreading over your contact list on messenger. You will be receiving an instant message from one of your contacts that looks like a friendly message: "u'r foto?? haha ;) http://msngallery.net/image.php=(your contact name).com" DO NOT CLICK ON THE LINK!!! This link contain an executable file with high risk worm which called "W32.spybot.worm". 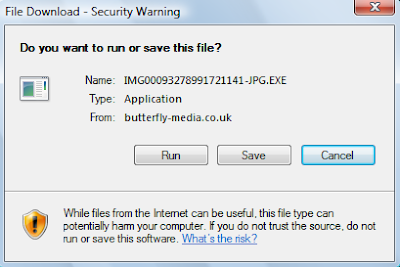 The moment you accept this file the it will infect your PC and spread all over your contacts!! It makes your msn messenger looks so messy. and then freeze for a while and halt. Each user on your messenger contacts list will receive the same message from you!! The moment you click on the link you'll be receiving this message. Any simple Antivirus would discover this worm and remove it.